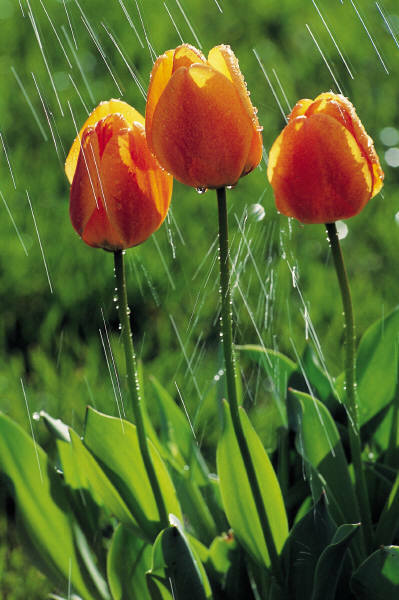 The weather can be so unpredictable in spring. One week it’s summer temperatures, another week it’s cool. Sometimes it’s downright wintry. It’s no wonder that poor Mother Nature can get a bit confused. Unseasonable, warmer temperatures can cause flowers and trees to blossom sooner than expected. Not that I’m complaining. I like the spring fashion show; a splash of color really lifts my spirits. 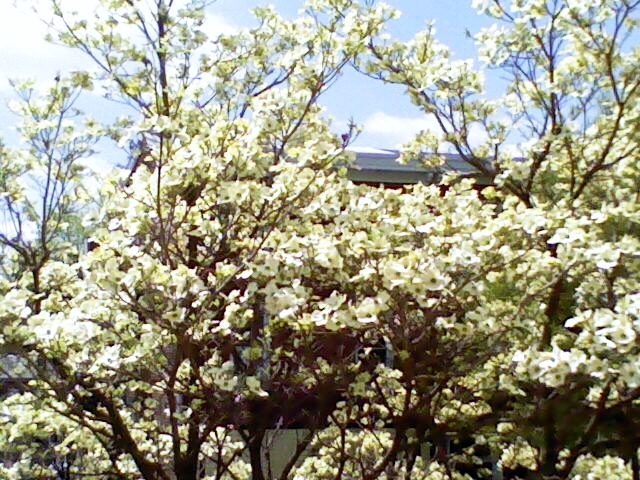 Right now, in my area, we are seeing a lot of white flowering trees. This past Friday we got a warm-up. The temperature was soaring to the predicted 78° although there was a small chance we might get some light rain. Around here, warm temperature plus rain equals humidity, so I wasn’t real happy about that! Anyway, I was at school Friday afternoon, helping my two autistic support students at lunch in the cafeteria. One of my kids asked if she and her classmates would be going out for recess. I looked out the window and saw that the sky was overcast. It did not look encouraging. Maybe I expected that she would see what I saw, a lack of sunshine, and consider that it might be raining. After all, the window was far across the room and we couldn’t tell whether it was raining, but it was a possibility. I watched as my student peered past me. All at once, her eyes widened and she exclaimed, “It’s snowing!” Well, I didn’t expect to hear that! I looked back again. The beautiful white flowering trees with their bright green leaves against the backdrop of the white, overcast sky did indeed cause the trees to look snow-covered. It had “snowed”. What a beautiful illusion! A white dogwood outside my window catches the sunlight that came Saturday morning following Friday night’s heavy downpour.